The retailer has decided to help streamline the game dev cycle under it's own game publisher. 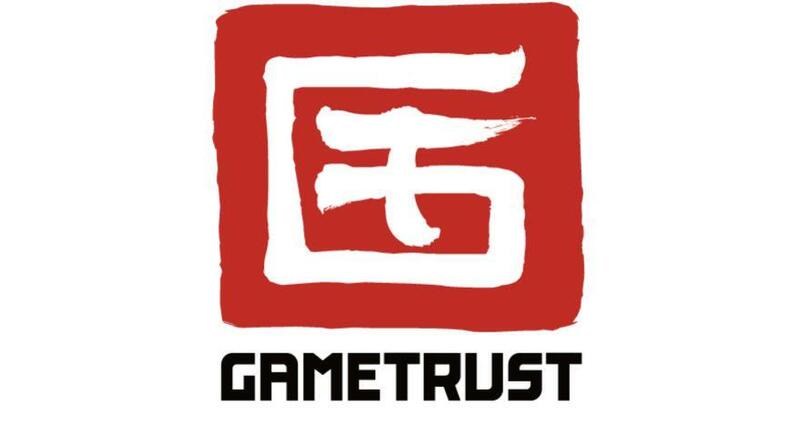 Video game retail giant, GameStop, Hass announced its going to publish games created by development studios under the name of Game Trust. So far beyond the intially game announced, insomniac games “Song Of The Deep”, titles by Tequila Works and Frozenbyte are to be expected down the line. GameTrust promises to not get involved in the creativity process and offers to just provide a more streamlined option for both new and old developers for game releases. GameTrust has said they have plans to release games for Xbox One and PS4 as well as PC releases through the download game service Steam. This follows Gamestop announcment that physical game sale releases are due to continue dropping as digital releases become the more convenient option for many gamers. By taking a deeper part in the game development cycle, profits should increase for the company ahead of a projected 50% decrease of physical game purchases in the year 2019. Expect more profits and titles to be announced this year.